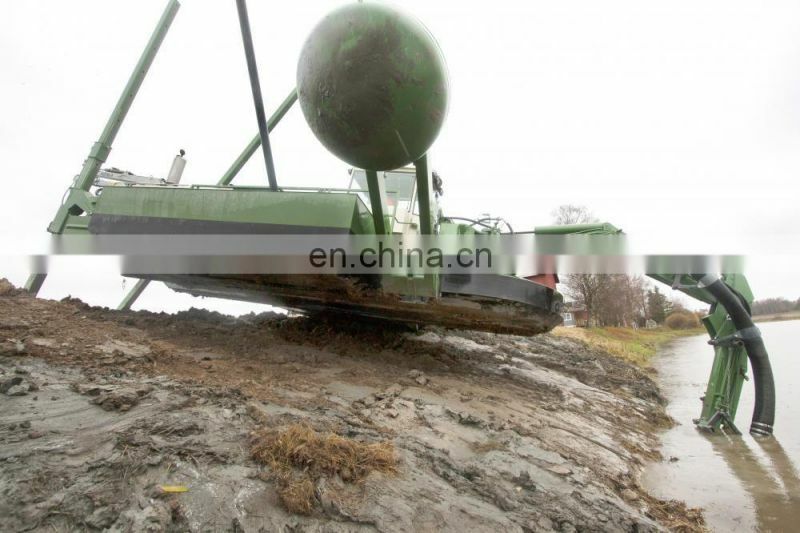 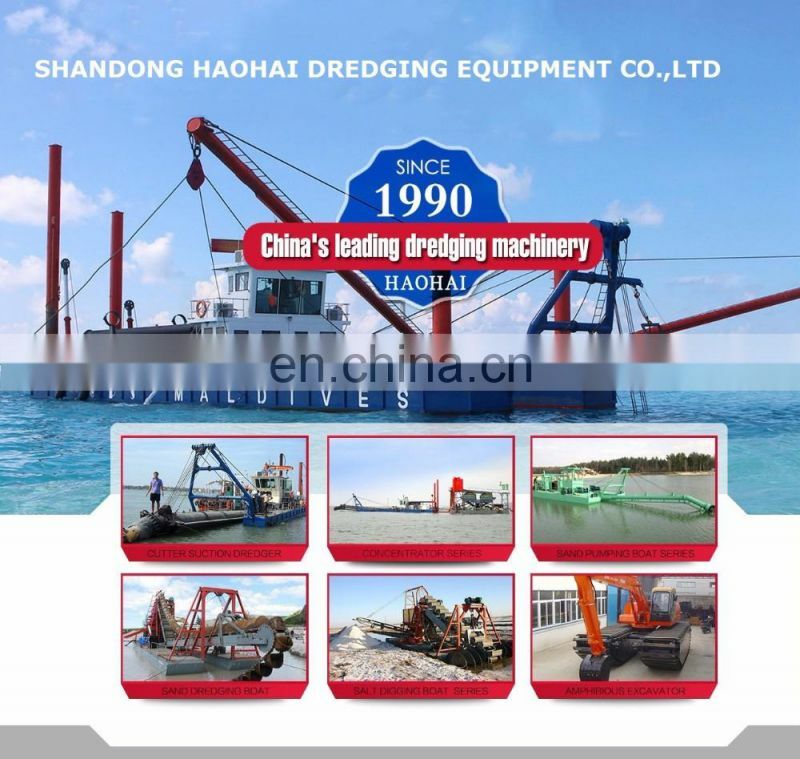 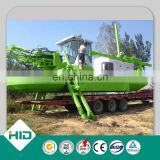 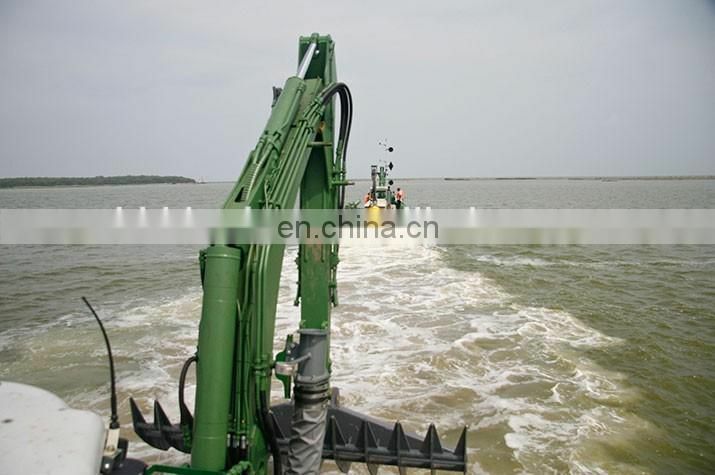 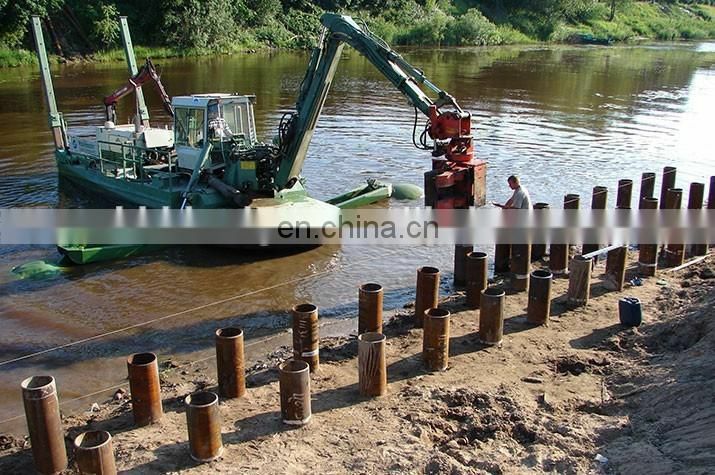 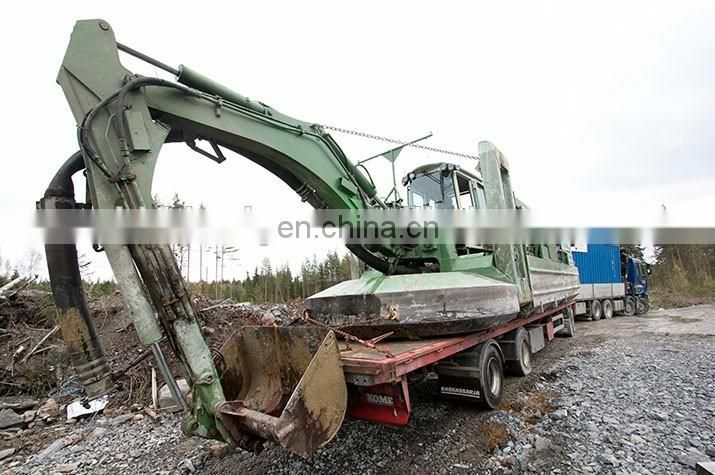 HID Brand "Mudking” Multifunctional Work ship is designed to work on soft foundation by Shandong Haohai Dredging Equipment which has absorbed the most advanced dredging technology. 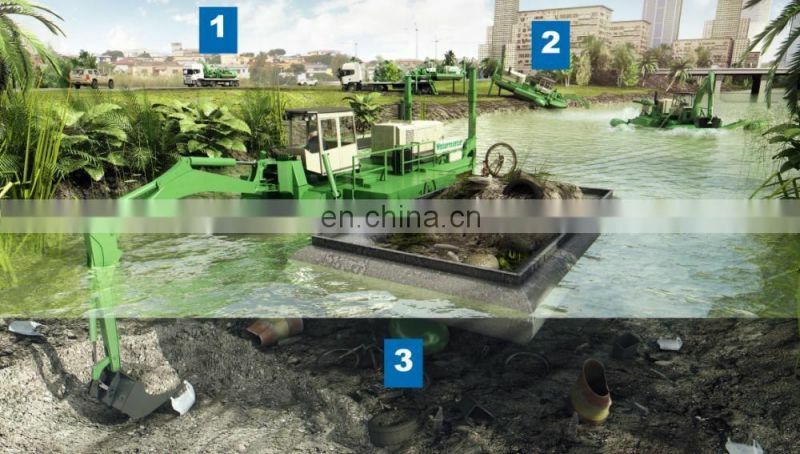 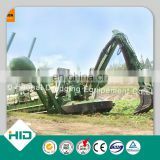 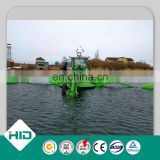 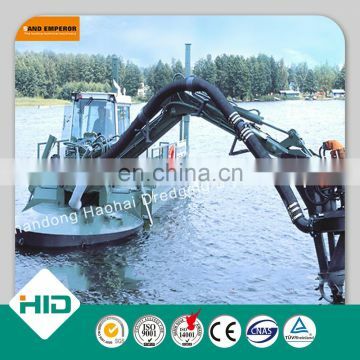 HID Mud King amphibious multipurpose sand dredger excels alone in the tasks that are conventionally handled with multiple separate machines. 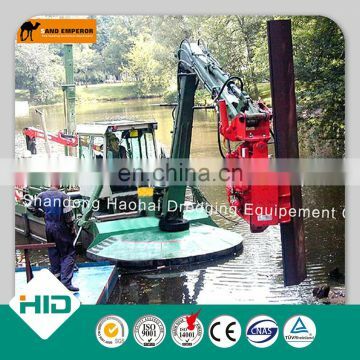 With its versatile selection of quickly changeable attachments, the Mudking can do all shallow water work from dry ground up to the depth of six meters. 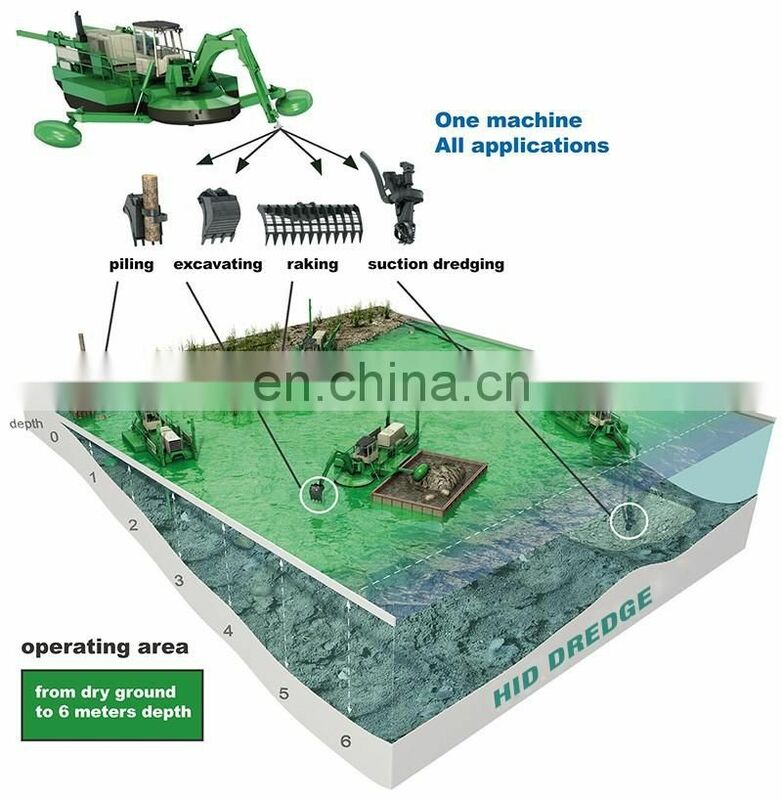 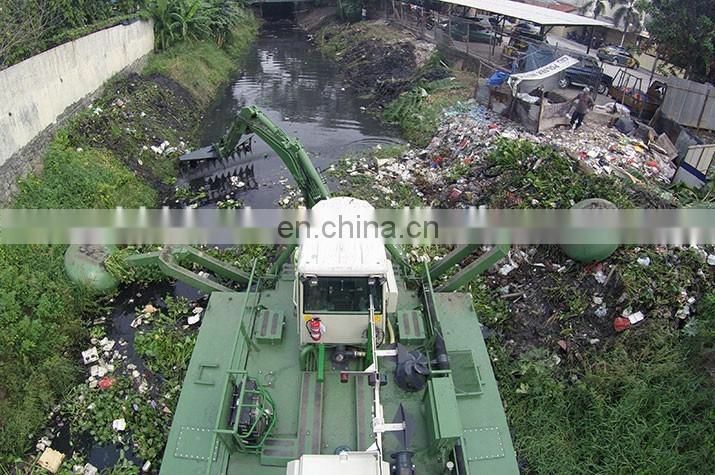 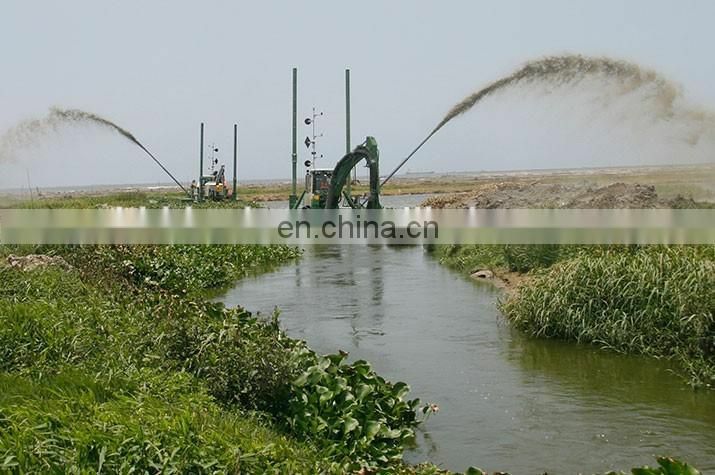 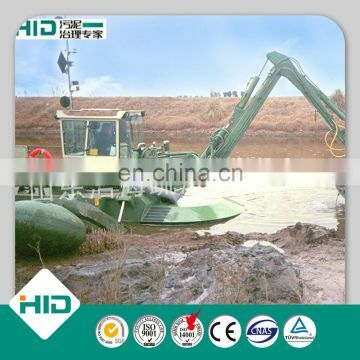 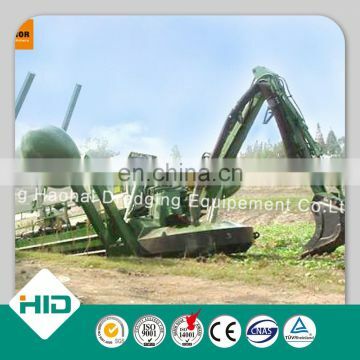 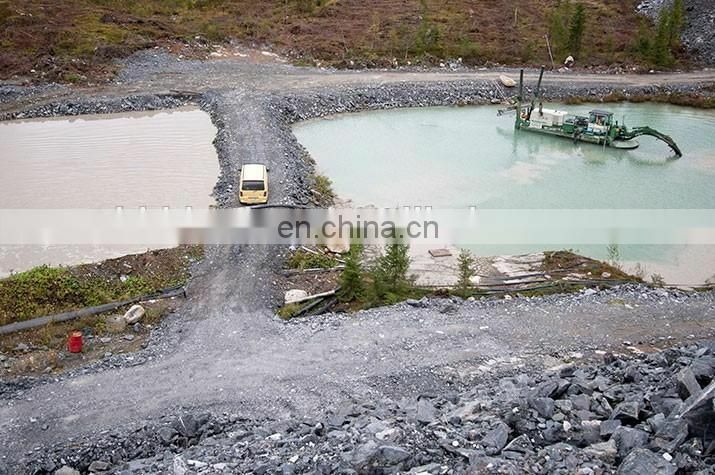 HID amphibious dredger can deepen, build and clean out inland waters and shores. 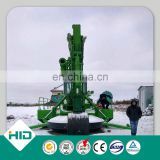 With this multipurpose technology the smart approach for various problems can be chosen, so that the work is done cost effectively and properly. 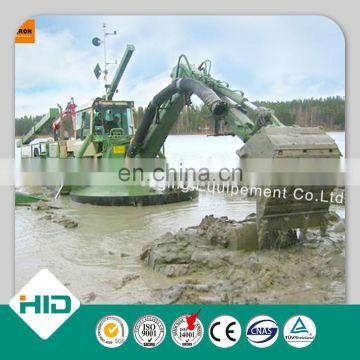 HID amphibious dredger can move and work in extreme conditions.